Hello again lovies. I've been doing pretty good juggling baby shower tasks with blogging, so I'm pretty content with that. Nothing new really has been going on other than that. 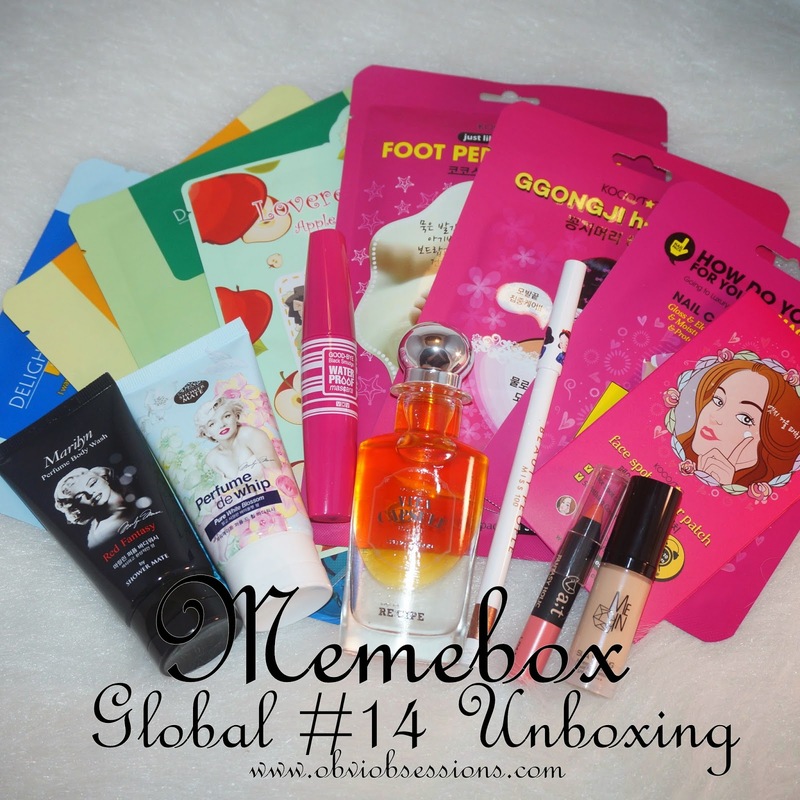 Today, I'll be unboxing Memebox's Global #15 as well as letting you know the winners for my giveaway of Memepoints! Hello again lovies! It's the middle of the week and I'm already ready to relax this weekend. I've gone these past two days without making macarons and I'm really itching to make some! I have so many flavor options I want to try out! 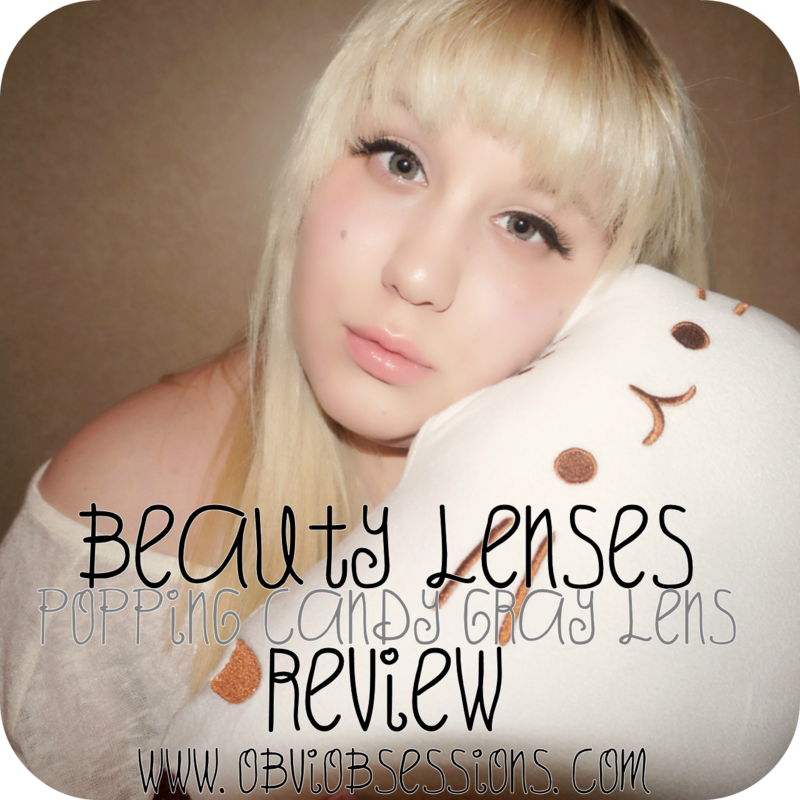 Today, I'll be reviewing another pair of lenses sent to be from Beautylenses! This time, it's Popping Candy lenses in the color option, Gray!